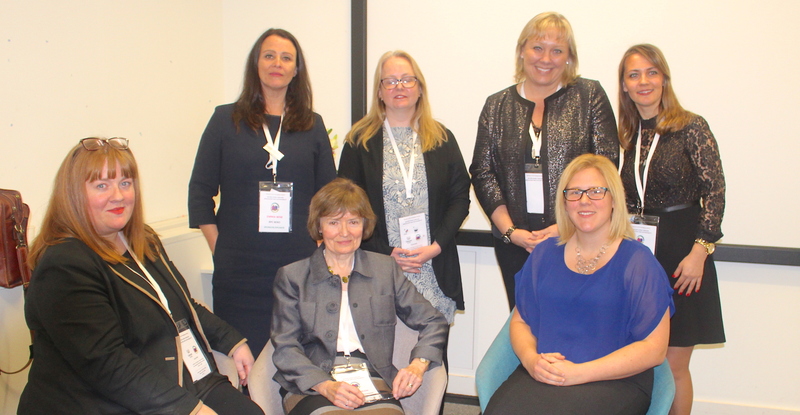 Women In Packaging (WIP UK) saw co-founder and packaging expert, Joanna Stephenson, talk to the future of the packaging industry at the ‘Women in the Packaging Industry’ conference, hosted at the London College of Fashion. The event engaged some of the packaging industry’s most esteemed women in discussion around sustainable innovation and saw Joanna deliver a comprehensive outline of the industry’s current state, its future and the wealth of opportunities available to women. Joanna Stephenson, Co-Founder, Women In Packaging, commented: “Women are of great value to the packaging industry and it’s important that we provide them with the opportunities to grow and develop their skills. The conference brought together a variety of industry experts in the food, healthcare, cosmetics, and recycling sectors and provided an invaluable networking opportunity. All the day’s presentations will be published in The Packaging Society Newsletters. 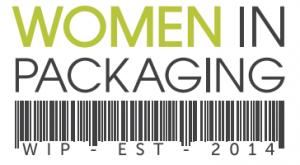 Established in 2014, Women In Packaging UK supports and encourages female employees in roles across all material substrates, process and packaging applications, and across the supply chain from designer to retailer within the packaging industry.